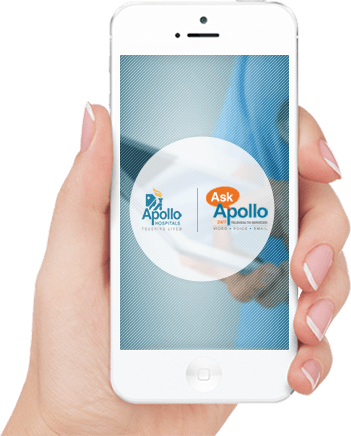 Apollo’s experienced doctors bring clinical excellence to you, in your home. Our home health care takes care of everything from diagnosis and clinical assessments to complex medical issues. Our physicians also take part in feedback sessions with family members to ensure the best health and happiness.